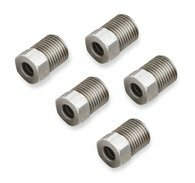 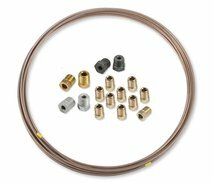 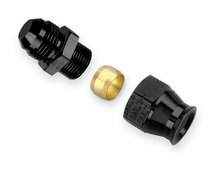 Earls hard-line tubing is easily formed to virtually any requirement and can be used with Earl's tube nuts, tube sleeves, compression adapters, and hard-line tools. 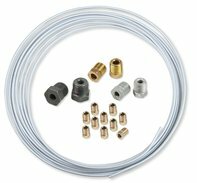 Choose from Stainless Steel, Easy-Form, Steel, or Aluminum Hard-Line Tubing. 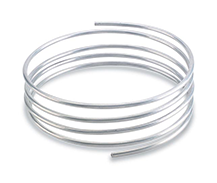 Aluminum, Stainless & Steel tubing that is easily formed!